One of the constant concerns I hear from faculty members, administrators, counselors, and parents of adolescents from all around the world is “We expect them to think and act like adults.” This expectation arises not simply because so many of today’s adolescents, for various reasons, appear physically mature; it’s also because we, adults, assume that in their school lives, adolescent students are fully capable of appropriate “executive skills” in their school work, in their social lives, and in how they cope with the multiple and competing demands we place upon them. We assume that adolescents are able to manage their time, prioritize homework, juggle athletic practices and community service with regular sleeping and eating, manage their social lives, and their online lives – and somehow, get straight A’s. But these so-called “executive skills” are part and parcel of a host of neurological capacities that, generally, are not fully developed until humans are 30 years old! What are we missing here? 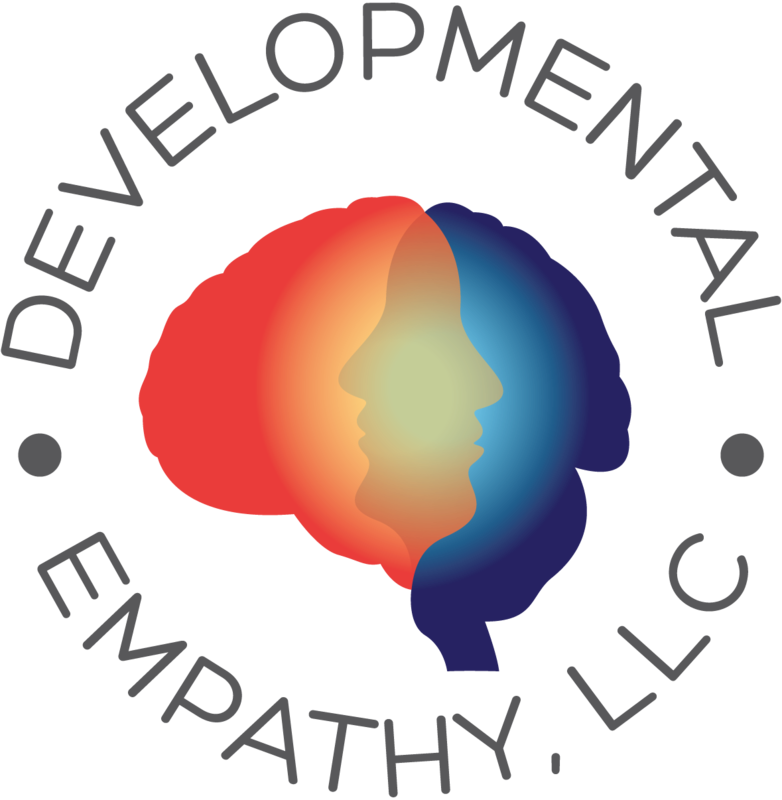 Thanks to the wonders of neuroimaging, we have learned much about the developing human brain, particularly about how self-regulating executive functions, manifest in the expectations noted above, originate and develop over time. Executive functions, officially, refer to a host of cognitive processes required to plan and direct various activities, to manage our time and materials effectively, to initiate and follow-through with tasks and expectations, to engage and sustain working memory, to maintain consistent and sustained attention, to inhibit impulses, to understand and regulate our emotions, and to engage in effective goal-directed behavior. To be sure, these executive skills are needed by all people, at all ages, and in varying degrees, according to the demands of the environments in which they function. To be blunt, we insult our kids for being…kids. 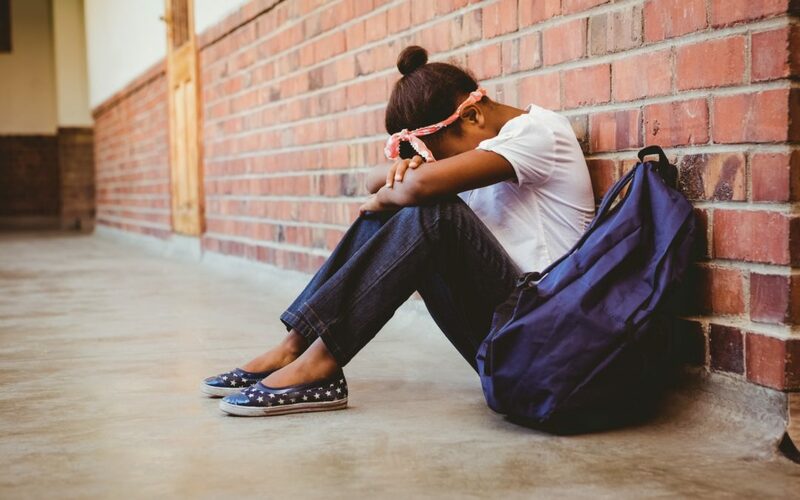 Alarmingly, Dawson and Guare highlight what has become a developing trend of “a naturally occurring drop-off in adult and institutional supports” as students leave the lower grades and progress into their middle and high school years. Significantly, many students are particularly vulnerable during these times of transition – progressing from one grade to the next, and most commonly, moving from one school to another. It is at these times that the presumably learned executive skills, which may have been effective in their previous environment, might not be sufficient to manage the increased demands of their next environment. This means that if we are assuming that the “executive skills” are up and running, and then – as a consequence of these transitions – these presumably learned skills falter, we are (still) blaming our kids for being kids. Given what neuroimaging has recently revealed about the developing human brain, these adults’ assumptions are both flawed and misleading. Most importantly, this aforementioned “trend of a naturally occurring drop-off in adult and institutional supports [for continued instruction and coaching of executive skills development] as students leave the lower grades and progress into their middle and high school years” stands as a blatant contradiction to what neuroscience has shown, unequivocally, over the past 10 to 20 years. Specifically, psychiatrist Dr. Jay Giedd of the National Institute of Mental Health, using time-lapsed photography of MRI scans of the brains of 52 developing children, each of whom was scanned four times over a 15-year period, produced a six-second video that showed the ebb and flow of gray matter from ages five to 20 years. These MRI scans not only reinforced but demonstrated, in real, time-lapsed images of living human brains, what researchers had observed many years earlier in postmortem studies in the 1970s and 1980s. Giedd’s longitudinal research more definitively showed that the first areas of the human brain to mature are those with the most basic functions, such as processing the senses and movement, followed by the areas involved in spatial orientation and language development. Further, Giedd’s research also showed that the brain areas responsible for more advanced cognitive processes – integrating information from the senses, abstract reasoning and judgment, and other “executive functions” (the prefrontal cortex) mature last – and not fully until the late twenties or early thirties. As I asked in my book, At What Cost?, isn’t it ironic that the neurocognitive executive skills that, for most people, develop last are the very ones that all new students need first to make a successful transition to high school, particularly to the most rigorous and high achieving schools? 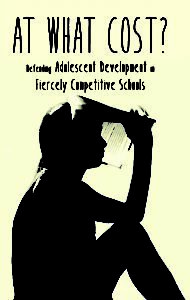 In light of these indisputable findings, why would any school decide either to discontinue or to not even offer instruction and coaching of these executive skills for their still-developing early adolescents, particularly during their times of transition?